This superb collection of writings comes as a tribute to one of the leading scholars of Judaic Studies in our century, Alexander Altmann, and to the Institute of Jewish Studies, which he founded. 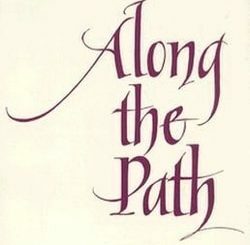 His former students and colleagues present essays which touch upon the many areas of Professor Altmann’s interests. 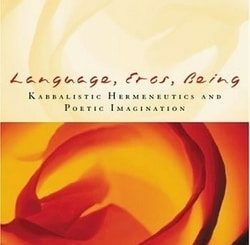 The studies range from early rabbinic mystical texts to contemporary theological investigations. 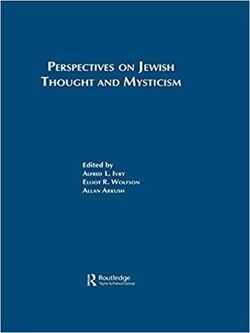 The majority of the articles explore leading figures and issues in medieval and early modern Jewish philosophy and mysticism. 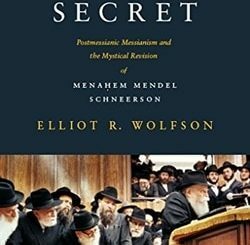 Among the important persons whose writings are examined are Maimonides, Gersonides, Abraham Abulafia, Mendelssohn, Leo Strauss, and Altmann himself. The contributors to this volume are at the forefront of contemporary scholarship in the field.